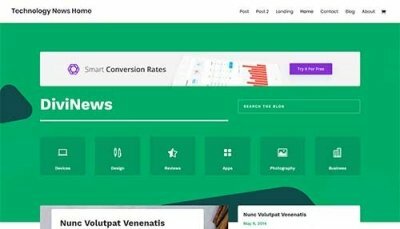 Demo website for the 7 page layout pack designed for a funeral home or funeral director website and is developed and released for free in the Divi Theme by Elegant Themes. 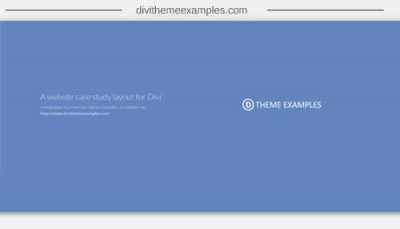 You can access this and many more 100% free layout templates for Divi in your Divi builder or Visual Builder. 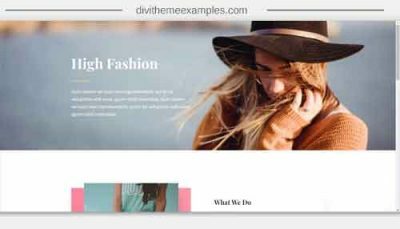 All images in the layout packs are also 100% free to use for any personal or commercial project.